Ruby Wax and Colin Blakemore. 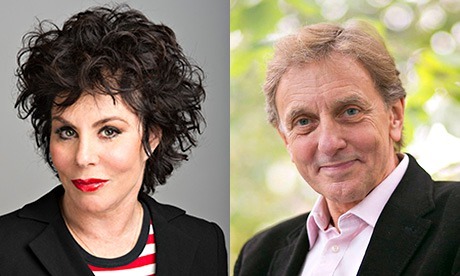 Ruby Wax and acclaimed neurobiologist Sir Colin Blakemore discuss brain research and how it has played an integral part in Ruby's life and career. Where is mental illness located in the brain? Can we rewire the mind? What does the future hold for treatment? An informative, insightful and (maybe just a little) irreverent evening hosted by Guardian journalist John Crace. Ruby will also be signing copies of her latest book Sane New World.